What can be more relaxing than a nice, cold and frosty can of beer? 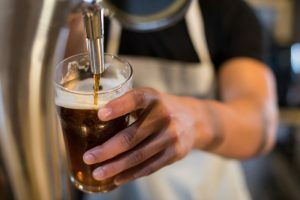 If you love your beer, cold and tasty, a kegerator is something you definitely need. 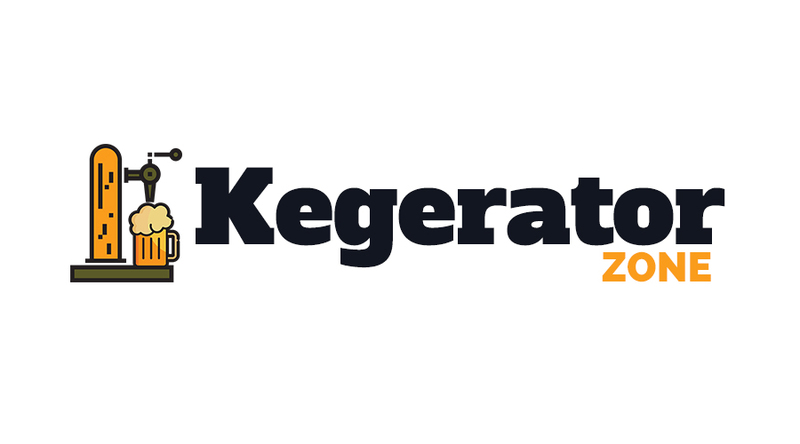 So what exactly is a kegerator? Think of it like a small sized refrigerator dedicated to beer storage. 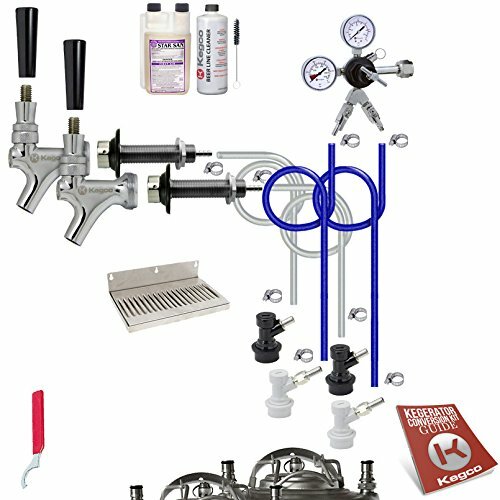 The kegerator comes with a tap, a faucet, drill, a hose, a detachable keg, CO2 tank, and regulator. 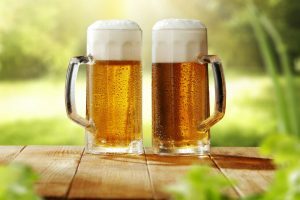 All these components work in-line to bring down the temperature of beer to an optimal—preferred level—and also keep it fresh, frosty and tasty as ever. You will find these kegerators in a variety of sizes, colors, designs and with many other special features. One of the best kegerators today is the EdgeStar KC3000. This is a full sized Kegerator with digital display and is a must-have if you want your beer to stay fresh and frosty for months. You might wonder why get the kegerator when the refrigerator can keep the drinks just as cool? 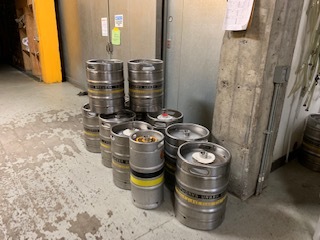 You see, the thing is, the kegerator makes use of the carbon dioxide (CO2) that pressurizes the keg and keeps it cool and fresh for months. Plus, that is made just for beer storage; so there’s no mixing, no falling or unorganized bottles rolling about. Just your favorite drinks chilling and having a good time just by themselves! So give your imported cans and bottles the place they deserve; the EdgeStar keeps them fresh and always ready for an instant serve, whenever and wherever you want. The kegerator can keep slim quarter, sixth barrel kegs, half-barrels and Corny with easy, that’s good enough for an unplanned evening with friends or family. It is really easy to set up and install the unit. With the EdgeStar KC3000 in place, you can sit back, kick off those boots and drink to your heart’s desire at any time of the day or night. You can also tweak the temperature settings to get the froth and chilling effect, that’s not too warm or too cold for your taste. So get your daily dose of happiness, just the way you like it at the max. convenience! The EdgeStar KC3000 is available in the stainless steel and black color, it has a nice digital display and comes with the drip tray and casters. Inside, there are two wire shelves where you can place your beers cans or bottles with ease, and with the least chances of things getting cramped up inside. At about 33.5 inches in height and 23 5/8 inches wide, this kegerator is really easy to set up in your lounge or kitchen or even the room, wherever you feel it most convenient! Parts included: A brass faucet, drip tray, ‘D’ system Sankey coupler, CO2 tank, tap handle, regulator, and the column draft tower as part of the package. Drip tray minimizes spills and makes cleaning and maintenance super easy. The EdgeStar KC3000 can be conveniently placed anywhere around the house, thanks to its free-standing operation. With a spacey interior, you can easily fit in your favorite full-size or oversized kegs, sixth barrel kegs, and a lot more. 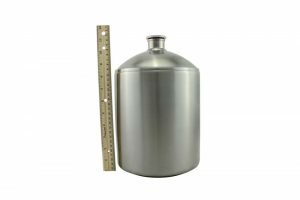 The temperature can be regulated to make it just as per your liking, and the unit also comes with the wire shelves that make organizing the bottles and cans, as easy as can be. It also comes with the deep chill mode and can make things really chilly to hit the taste buds where you want. With the increasing competition, you will find a number of models, sizes, types, and manufacturers entering the markets. 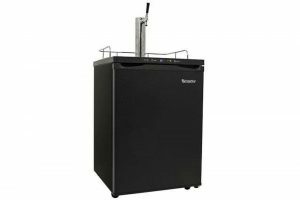 One of the top kegerators you’ll find is the Nostalgia KRS2100 or KRS2150 -steel-draft-beer-dispenser-review). The manufacturing no doubt is sleek, and the unit looks quite stylish. But, it has a single wired shelf for holding the beer. So you get less space as compared to the EdgeStar KC3000. Plus, the latter can easily hold the oversized kegs, about three sixth barrel kegs and the full sized half-barrels with ease. Also, if you want more space, you can actually set the gas tank at the backside externally, and get a wider space for keeping all your precious drinks inside. Whereas in the Nostalgia KRS2100, you can keep 1/6 barrels, ½ barrel or the ¼ slim/short barrels only. 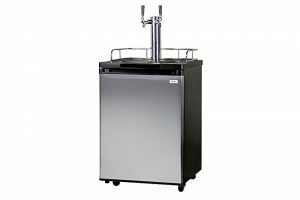 Then the EdgeStar KC3000 comes with a deep chill mode so you can enjoy tasty chilled drinks, adjusting the temperature to your liking – a feature you won’t find in many of the other kegerators. The operation is really easy, and you can set it up wherever you like. 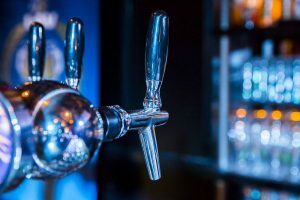 The Nostalgia KRS2100 requires installation; especially the tower installation can be a good challenge if you do not have the first-hand experience with kegerators. The EdgeStar KC3000 weights about 79.4 lbs while the Nostalgia KSR2100 is a 96 lb unit. So transportation and installation, both can be a quite challenging! 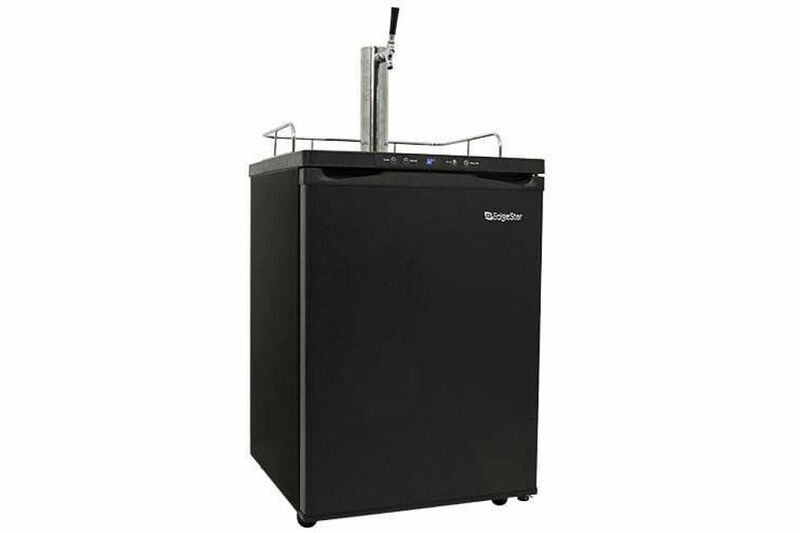 The EdgeStar KC3000 is a fun, compact yet spacious Kegerator to store your beer collection in. So just kick off those shoes, lie down the couch and reach out to toss open your treasures and have a relaxing evening all by yourself or with your besties, with the pub right at home! The kegerator doesn’t only enhance the flavor of the beer by keeping it chilled to the right temperature but is also a fun way of keeping the beer close and ready to drink at all times. 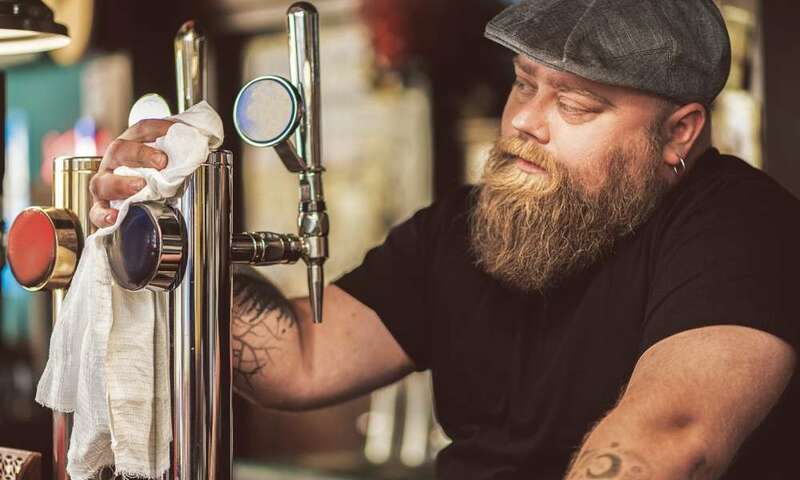 With your favorite beer just an arm’s stretch away, why would you ever want to step out to the pub or the bar around the corner?